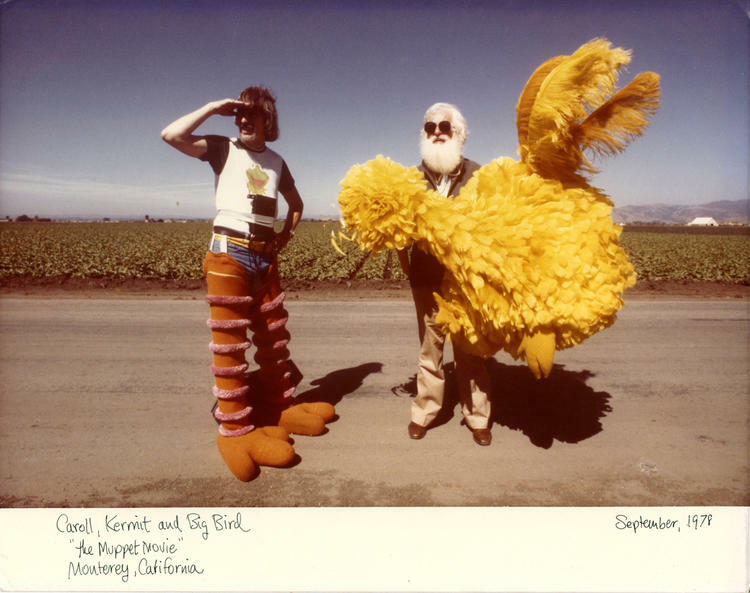 What do Susan B. Anthony, Alexander Graham Bell, Emily Dickinson, Frederick Douglass, Amelia Earhart, Helen Keller, Leonard Nimoy, Elizabeth Taylor, Sylvia Plath, Dr. Seuss, Sojourner Truth and Kurt Vonnegut all have in common? They have all impacted the historical fabric of the Pioneer Valley in Massachusetts! The Academy of Music Theatre in Northampton, Mass. 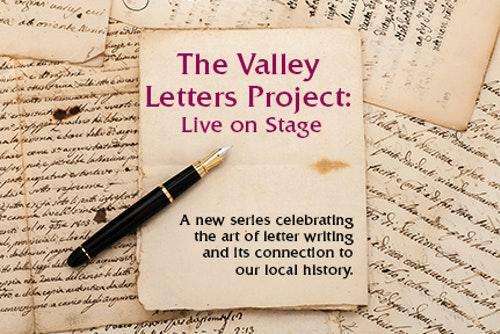 will present “The Valley Letters Project: Live on Stage,” a new series celebrating the art of letter writing and its connection to the region’s history. The evening will feature letters by historic people of note connected to the Western Massachusetts/Pioneer Valley region read aloud by contemporary people of note who are currently impacting the Western Massachusetts and the Pioneer Valley landscape. 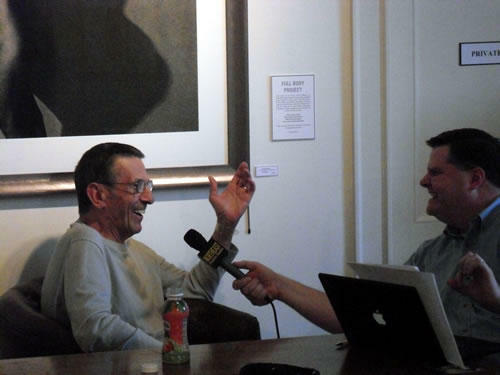 The event, taking place on Saturday, March 10 at 7:30 p.m., is a fundraiser for The Academy of Music Theatre. Here to tell us more are Academy of Music Theatre's Development and Marketing Manager Emily Curro, and the Artistic Director of Eggtooth Productions and Academy of Music Theatre Board Member, Linda McInerney. This listener essay is by Jean Bolgatz. 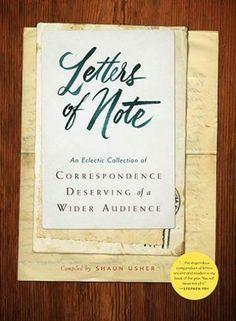 Letters of Note: An Eclectic Collection of Correspondence Deserving of a Wider Audience is a collection of more than 125 letters offers a never-before-seen glimpse of the events and people of history—the brightest and best, the most notorious, and the endearingly everyday. It is compiled by Shaun Usher - as is the website of the same name.